Today people are spending more and more time on social media networks. Social media networks have become the new way for people to connect, share and discuss their interest. It is a well known fact that buyers will first try to find some information online before buying your product. Users will then use social media networks to share and discuss your brand and products. Our social media management team are committed to running your social media page successfully with maximum profit in mind. Facebook is a social network service with over 500 million users. Facebook is a powerful tool which every business should have. We can help you use Facebook to connect and interact with your users. 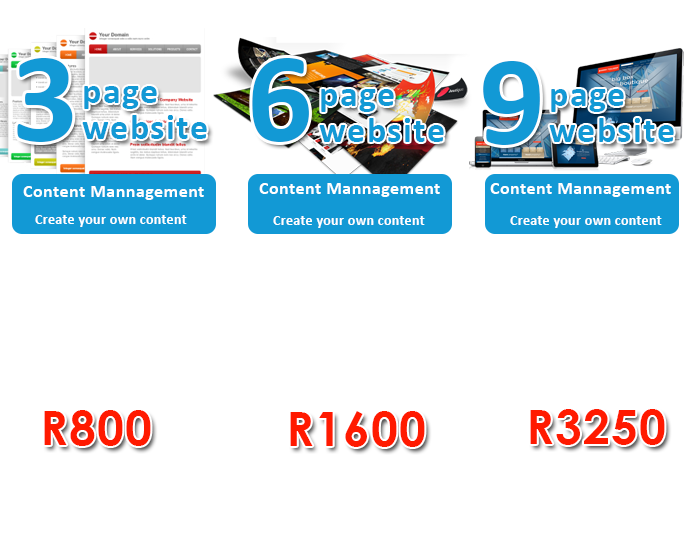 Our Facebook social media management will drive more traffic to your business. 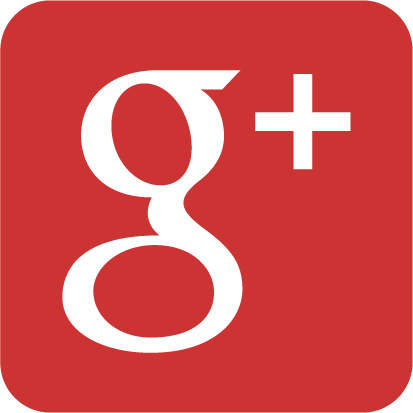 Although Google Plus is not very familiar to most people it is fast becoming one of the most popular social networks. Learning a new social network can be a daunting task but dont panic WEb Roi is here to help you. Google Plus was Founded by the largest search engine in the world and therefore its definitely worth the effort to invest your time in this social network.